Minsur, a top tin-producing company, is aiming to start production in 2020/2021, with output set to reach 102,000 tonnes of copper and 58,000 tonnes of copper cathode per year. 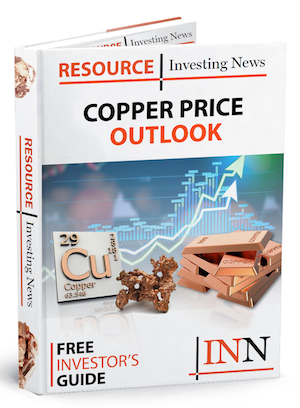 Peru-based Minsur has pulled the trigger on its US$1.6-billion Mina Justa copper project, which is the second major mining investment in the country. Minsur, which is a top tin-producing company, is aiming to start production in 2020/2021, with output set to reach 102,000 tonnes of copper and 58,000 tonnes of copper cathode per year. Peruvian president Martin Vizcarra announced the project at a palace ceremony on Monday (September 10) morning. “It is gratifying to start the week with this news, which will improve and reactivate our economy,” he said. The production cost of the mine, which is located near major highway and ports in the southern coast region of Ica, is estimated at U$1.40 per pound. In May, Chilean industrial conglomerate Empresas Copec bought a 40-percent stake in Cumbres Andinas, the holding company that owns Mina Justa, for US$168.5 million. Minsur holds the remaining 60-percent ownership. Last month, the company secured US$900 million in financing for the project from a group of banks, which put the miner on track to start construction. Peru is the world’s second-largest copper producer after Chile, with output increasing from 2.34 million MT in 2016 to 2.39 million MT in 2017. Peruvian mining attracted investments of US$2.36 billion during the first eight months of the year, according to the country’s minister of Energy and Mines. The country is expecting to receive US$20.8 billion worth of mining investments between 2018 and 2022. 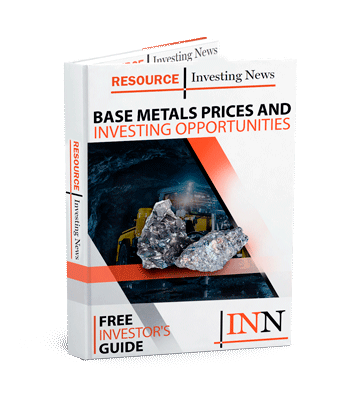 The launch of Mina Justa comes just two months after Anglo American (LSE:AAL) announced plans to proceed with its Quellaveco mine, which will reportedly cost US$5 billion over four years. The company de-risked the project by increasing Mitsubishi’s (TSE:5711) share from 18.1 percent to 40 percent in exchange for US$833 million. First production from Quellaveco is expected in 2022, ramping up to full production in 2023. During the first ten years of full production Quellaveco is expected to produce approximately 300,000 tonnes per year at a cash cost of US$1.05 per pound of copper. On Monday, copper trading on the London Metal Exchange was exchanging hands for US$5,910 per tonne.